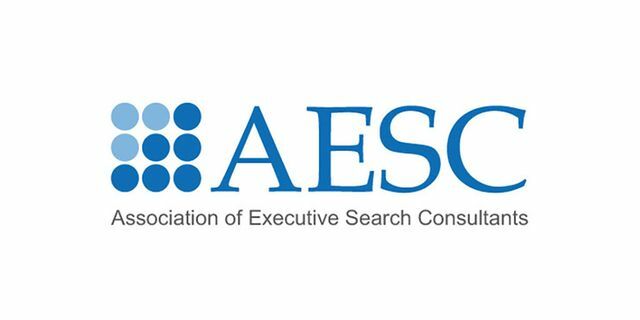 AESC, the global association representing quality standards in the executive search and leadership consulting profession, today announced new appointments to the AESC Council of the Americas, which consists of elected officers from AESC Member executive search and leadership advisory firms from both North America and Latin America. 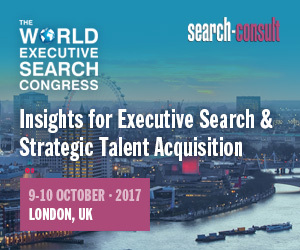 Cathy Logue, Managing Director in the CFO & Financial Executives Practice at Stanton Chase and based in Toronto, will serve as Council Chair; Julian Ha, Partner at Heidrick & Struggles and based in Washington, DC will serve as Council Vice Chair; Tony Bolliger, Managing Partner and COO at CareerSMITH and based in Orange County, California, will serve as Council Secretary and Treasurer; and Alicia K. Hasell, Managing Partner, Industrial and CEO & Board Services Practices at Boyden and based in Houston, will serve as Council Chair Emeritus. In addition, AESC would like to welcome new AESC Americas Council representative Shaun Carpenter, Partner at PFM Executive Search/Panorama Search and based in Vancouver.